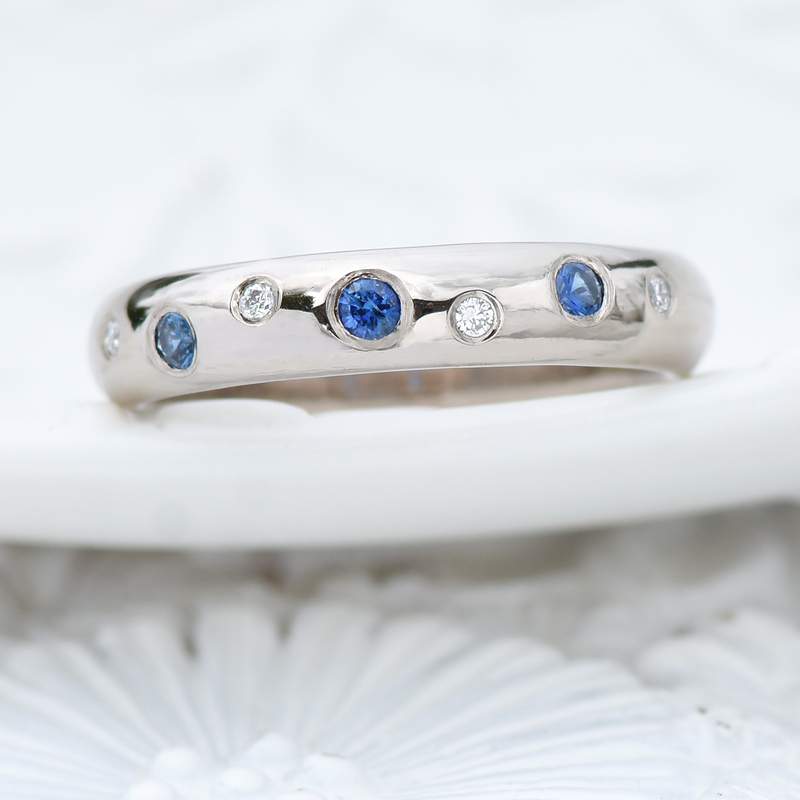 A beautiful wedding or eternity ring, set with a scattering of sparkly blue sapphires and diamonds. 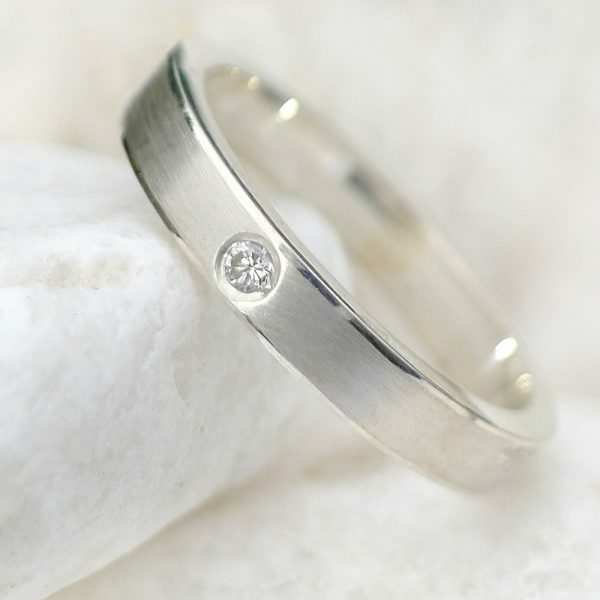 Please get in touch to discuss a custom made eternity ring. 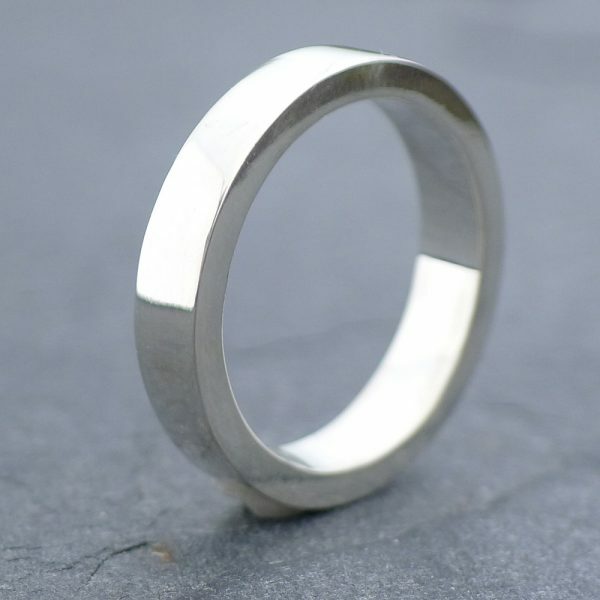 All other orders are made to order, and are delivered in 6-8 weeks. 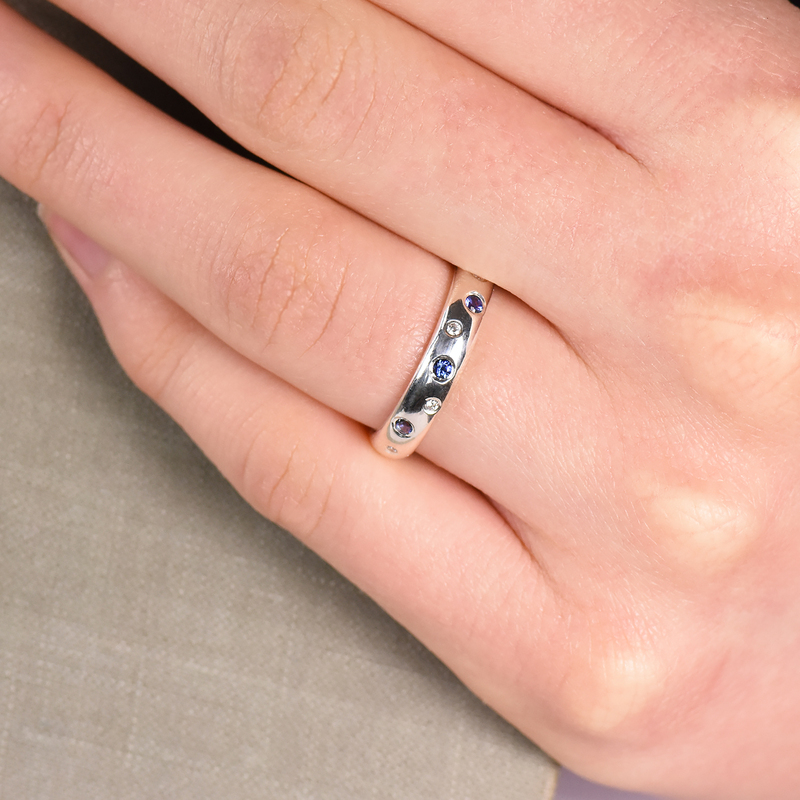 A beautiful wedding or eternity ring, set with a scattering of sparkly blue sapphires and diamonds. 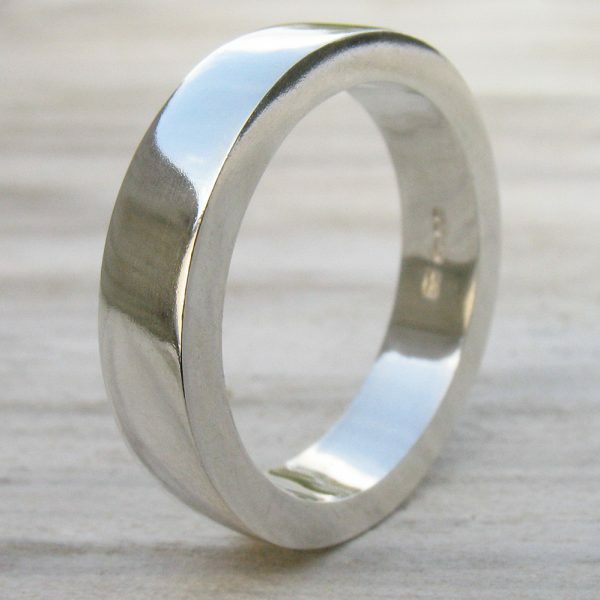 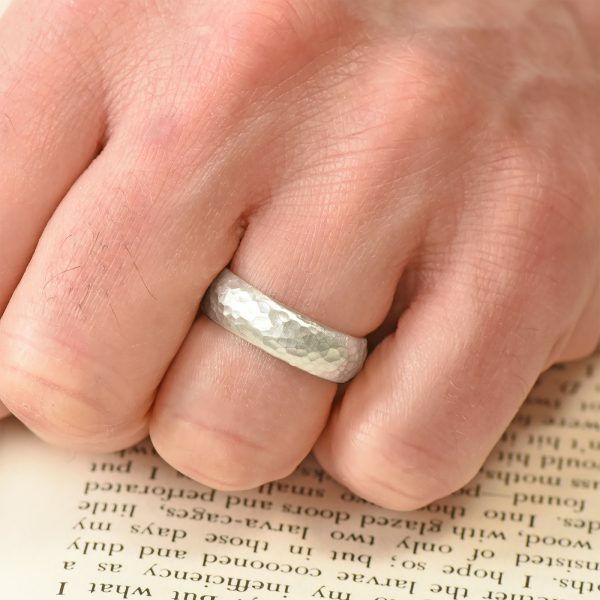 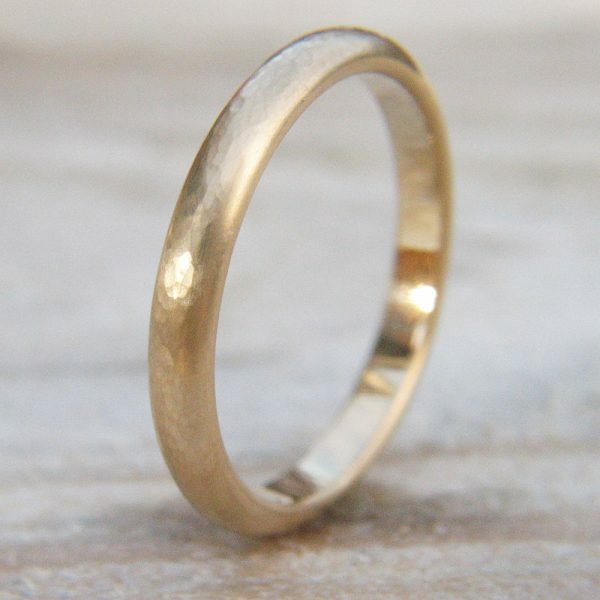 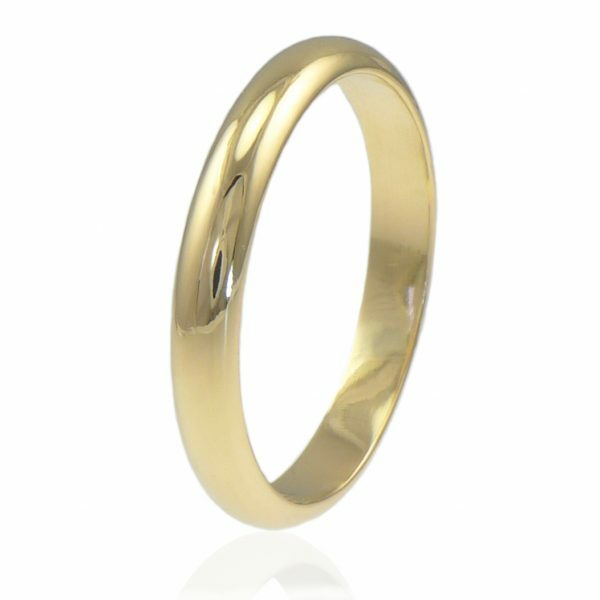 The band is made of ethical solid 18ct gold or platinum, with a highly polished finish. 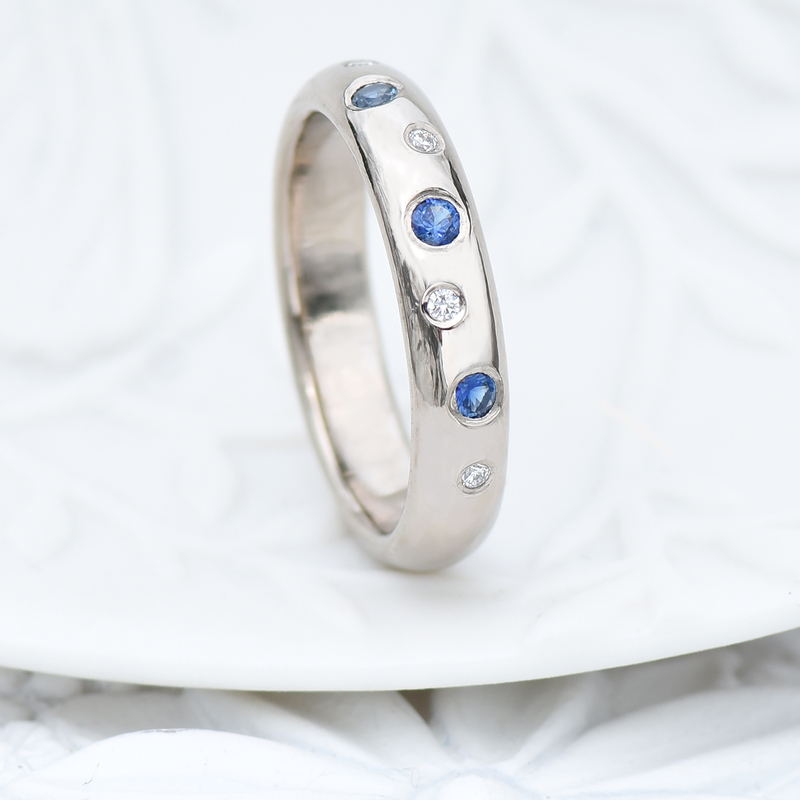 Different gemstones, such as ruby or coloured sapphires and diamonds can be set into this ring. Prices vary depending on the number of stones and the desired gemstone type. 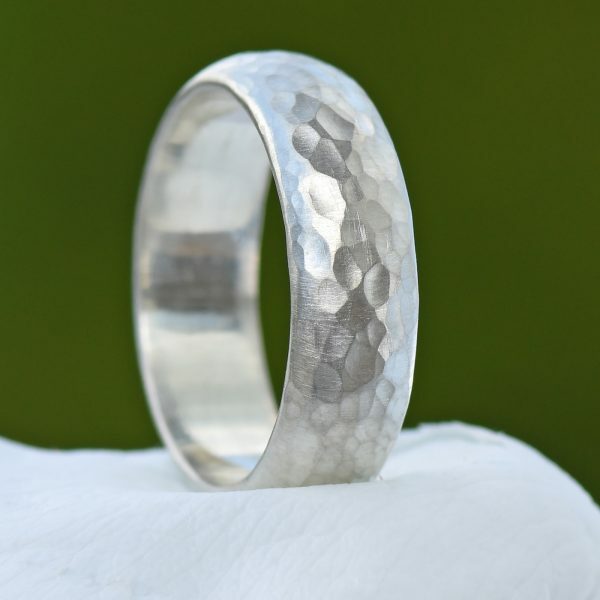 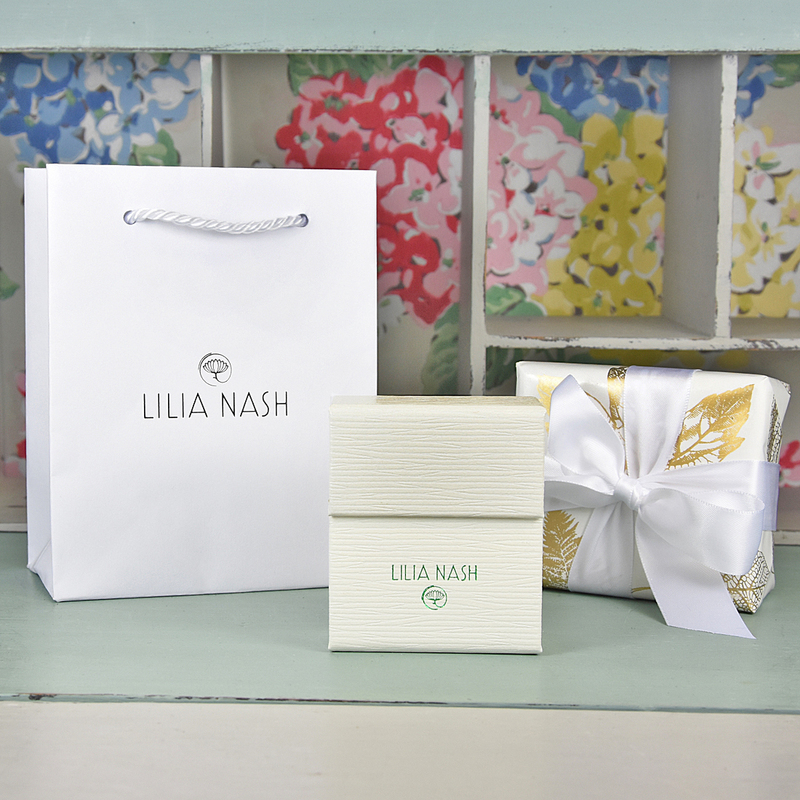 Please contact Lilia to discuss a customised or unique ring order.